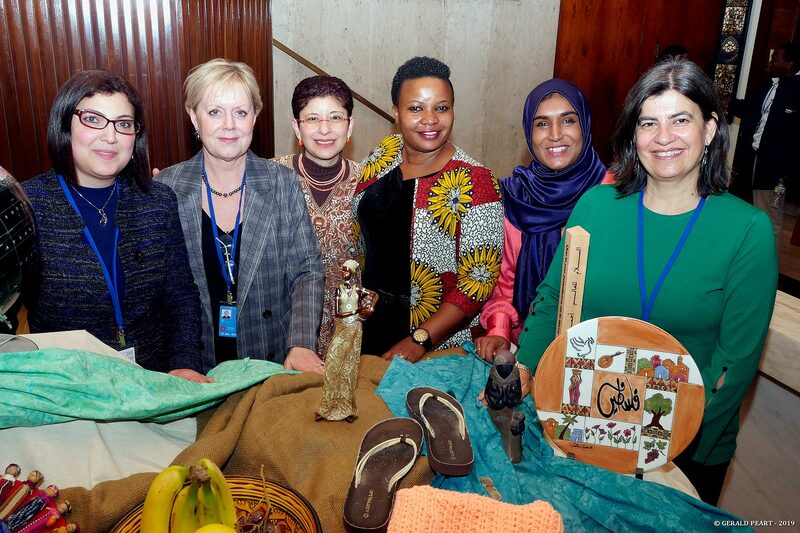 (LWI) - Lutheran women and men from around the world are taking part in the 63rd session of the UN’s Commission on the Status of Women (CSW), advocating for increased partnerships between governments and faith-based organizations to ensure social protection for women. 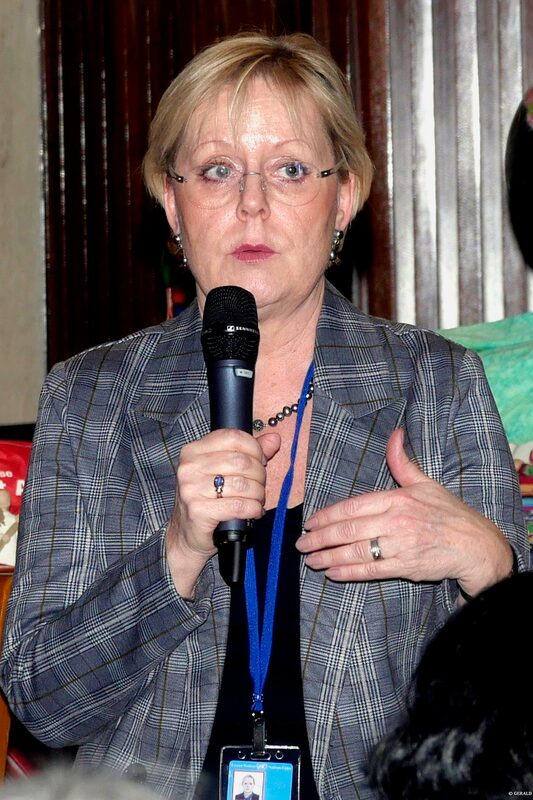 During the 11 to 22 March session in New York, The Lutheran World Federation (LWF) and Church of Sweden jointly organized a side event to showcase innovative work that is being done by faith-based organizations and governments to ensure women’s access to health care and other public services. 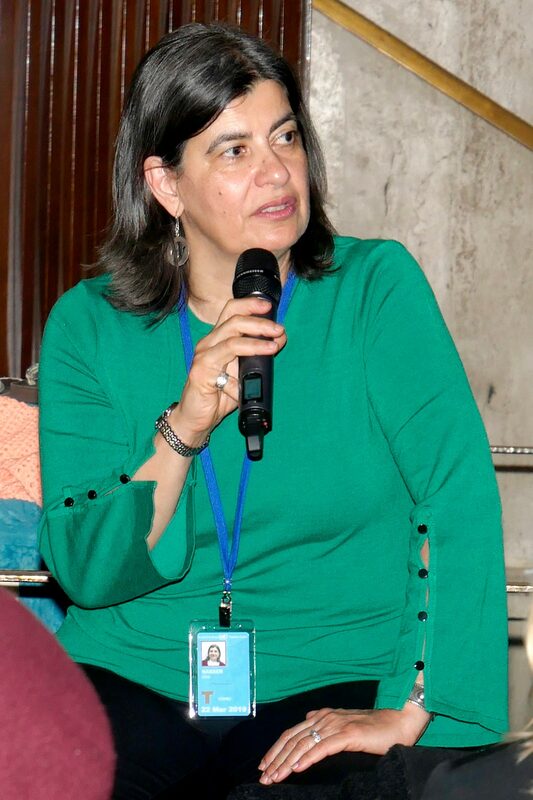 Moderator Dr Azza Karam from the United Nations Population Fund underscored the significant contribution that FBOs make in providing from 30 to 50 percent of social services offered to the most vulnerable populations across the globe. 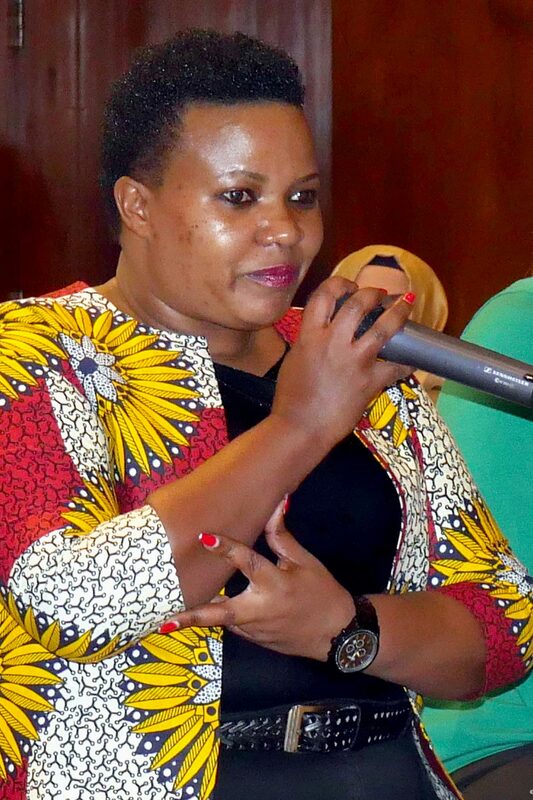 Panelist Faustina Nillan, national director for women and children in the Evangelical Lutheran Church in Tanzania (ELCT) highlighted the many services for women that are provided by the 24 hospitals and 148 primary health care facilities operated by the ELCT. Since 2014 these structures have offered sexual and reproductive health services that also raise awareness about overcoming harmful practices such as early marriage and female genital mutilation. Overall, faith-based facilities in Tanzania provide more than 40 percent of health care service in Tanzania, particularly in the most remote rural areas.The deteriorating economy has compounded the problems that the government faces in dealing with diseases such as malaria, HIV/AIDS and tuberculosis that have high mortality rates. Poverty is closely related to many of these diseases, with poor nutrition, poor housing and poor sanitation all contributing to poor health. Another speaker on the panel was Dina Nasser, a health advisor to the LWF-run Augusta Victoria Hospital (AVH) in East Jerusalem and an expert on hospital infection control. She showcased the role that AVH plays to improve the well-being of Palestinian families, particularly of women, who benefit from high quality services for early detection and treatment of breast cancer. She stressed the importance of combining health care services with a more comprehensive rights-based approach, promoting health as a fundamental human right. It is important to combine health care services with a more comprehensive rights-based approach, promoting health as a fundamental human right. 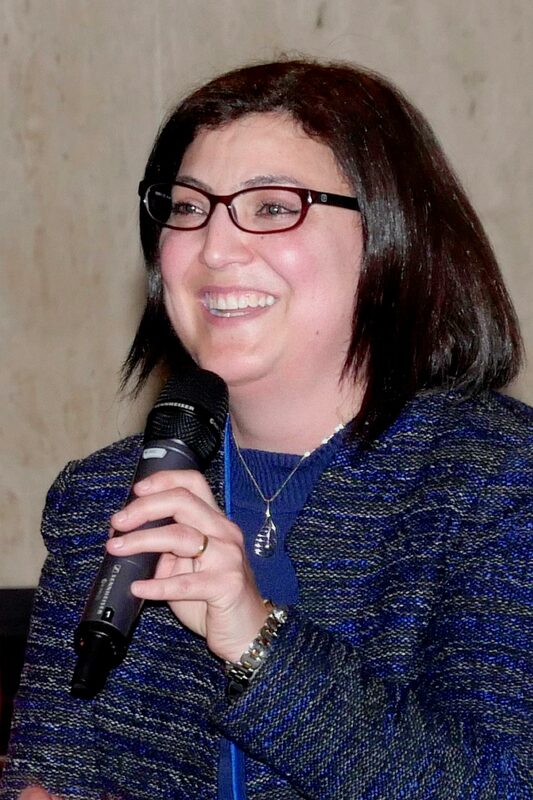 Scarlet Bishara, a judge at the Ecclesiastical Court of the Evangelical Lutheran Church in Jordan and the Holy Land, highlighted the churches’ potential to challenge social norms that hinder social protection for women. She noted that the state gives Christian churches in Palestine autonomy to legislate in areas such as marriage, inheritance or divorce. She stressed the role the LWF Gender Justice Policy played in providing the theological tools for the church to revise its own policies, which were discriminatory towards women until 2015, when they created the Ecclesiastical Court. 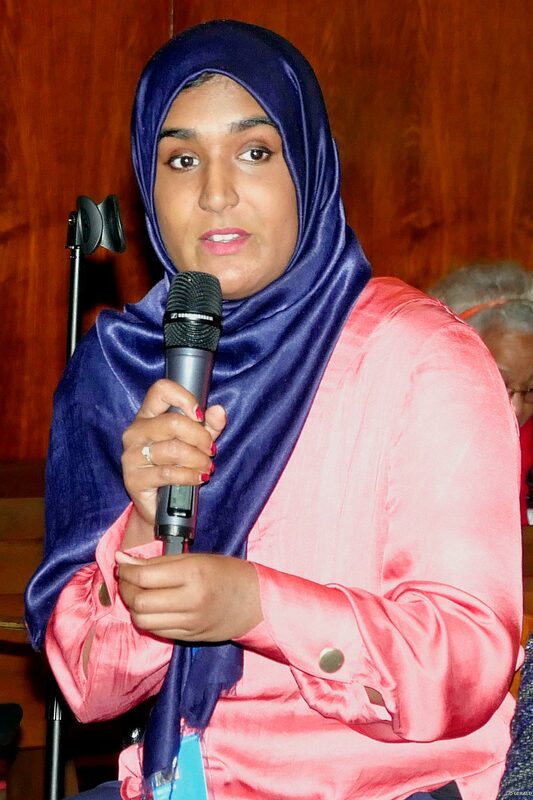 Lotifa Begum, Global Advocacy Coordinator for Muslim Aid, spoke of the challenge of public opinion perceiving Islam as an anti-rights religion, although one of the key goals of Islamic law is to achieve the best of human development. More need to be done in teaching what religion is about to avoid a backlash for women’s rights, she said. Leena Ag, head of the Swedish Gender Equality Agency, added to the experiences of the FBOs representatives by highlighting the central responsibility of states in guaranteeing religious freedom and equal rights for women. The commitment of the Swedish government in the area of social protection includes targeting men and boys for prevention of sexual and gender-based violence, maintaining high standards on child care and parental leave and guaranteeing that no one is left behind, which includes the rights of the LGBTQI community. The event was organized by the LWF and the Church of Sweden, with co-sponsorship from the World Council of Churches (WCC), Muslim Aid, the UNFP and the Government Offices of Sweden.